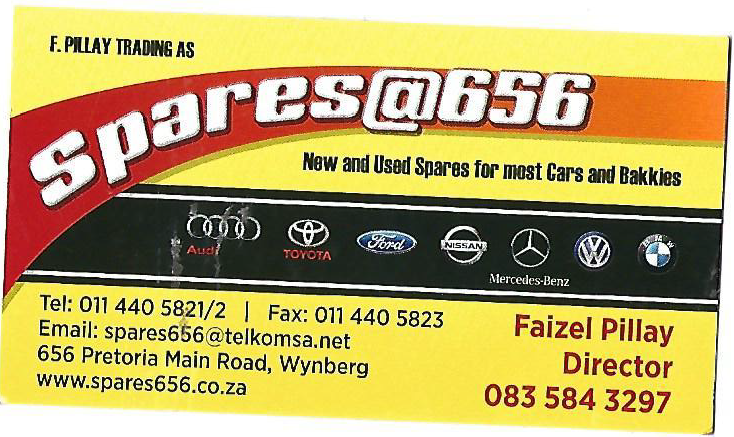 We have a team of highly dedicated and skilled sales people waiting to assist you, we specialise in all makes,models,old and new spares. ALL SPARES FOR ALL TYPES OF VEHICLES AT REMARKABLE PRICES. BMW F30 320i NOW STRIPPING at Hunters Fitment Service Centre & Parts!